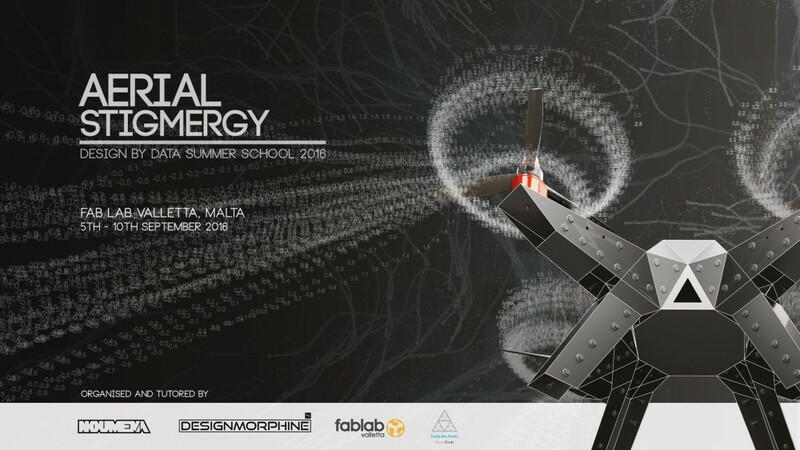 fablabvalletta is going to host Aerial Stigmergy, an intensive summer camp focused on aerial robotics, open innovation, computational design, digital fabrication and collaborative culture. The program, officially part of the Design by Data summer school, is organized by Noumena and Design Morphine. Also, welcome back to fablab director Joe who just graduated from the Fab Academy 2016 Barcelona. Bravo Joe!